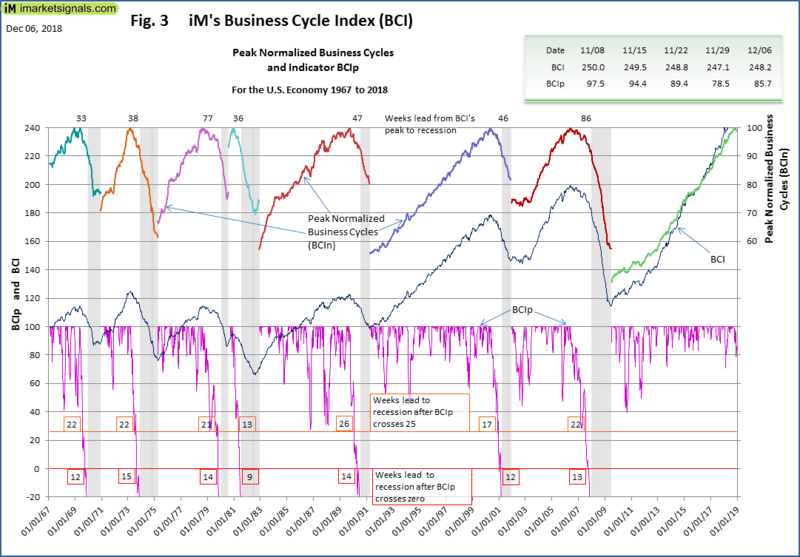 The BCI at 248.2 is above last week’s 247.1, and remains below this business cycle’s peak as indicated by the BCIp at 85.7. 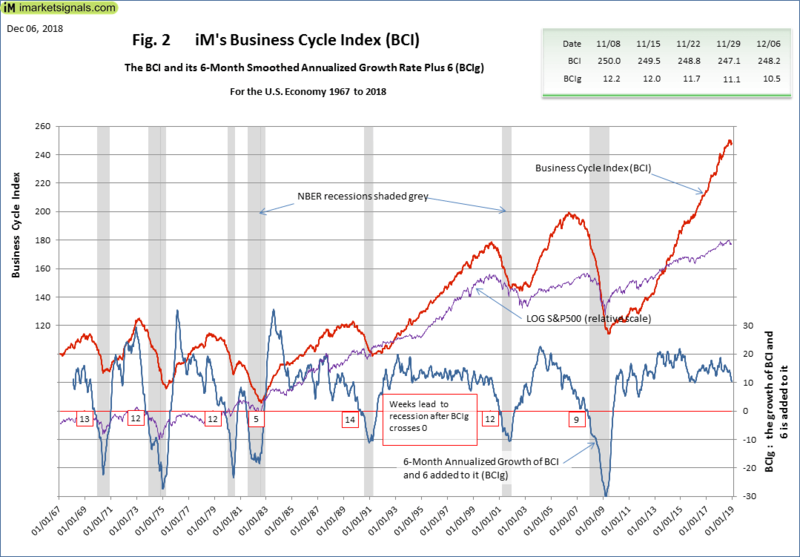 However, the 6-month smoothed annualized growth BCIg at 10.5, is below last week’s 11.1. 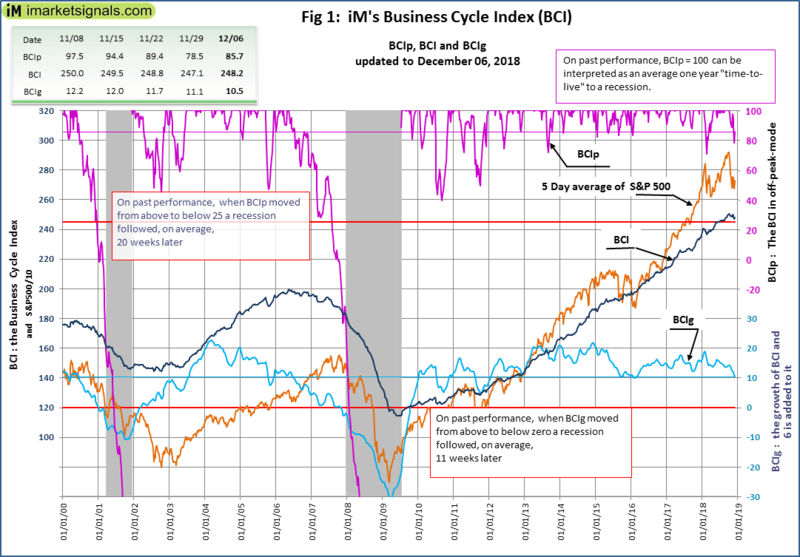 Both BCIp and BCIg do not signaling a recession..